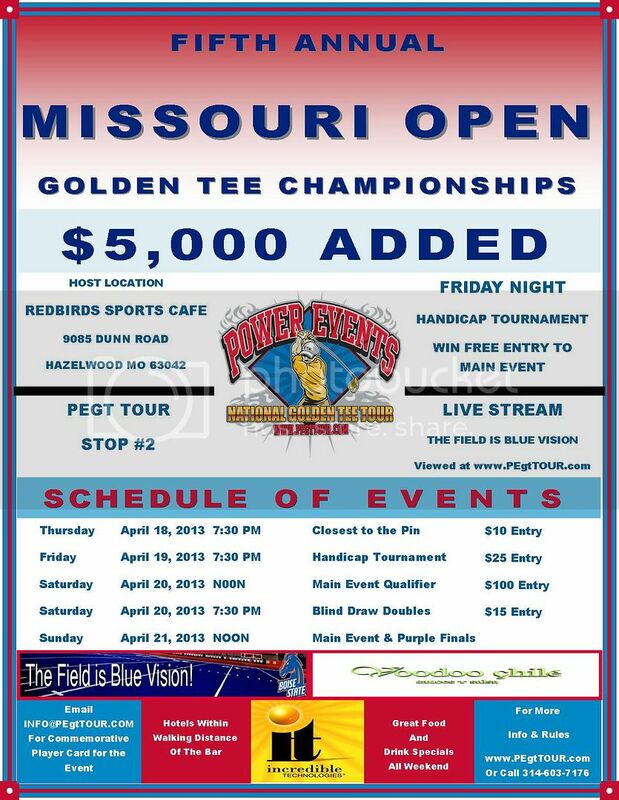 The Fifth Annual Missouri Open -- usually one of our biggest events of the year. Golf Outing Friday April 19th location to be determined. Separate sign up to be posted.